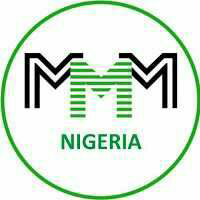 MMM Nigeria is the Nigerian arm of an online scheme where investors are offered 30% return on Investment (ROI) in a month by offering help. 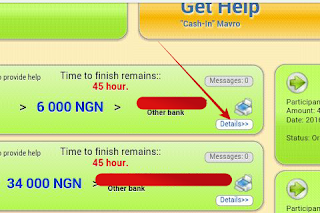 Though the whole process of MMM takes approximately a month, you only invest your money and get 100% of your money back plus extra 30% and another $20 or $50 or $100 USD (called mavro), depending on whether you invest above 19,000 or N100,000 and N200,000. What do I mean? Mavro bonus = $20 or N6000 ( mavro bonus is a sign-up bonus that is given to all new MMM members that invests above N19,000 on their first investment, its usually $20, $50 or $100 USD, depending on whether you invest above 19,000 or N100,000 and N200,000 ). Total amount Mr. A gets on or before November 30th = N32,000 ( N20,000 + N6,000 + N6,000). 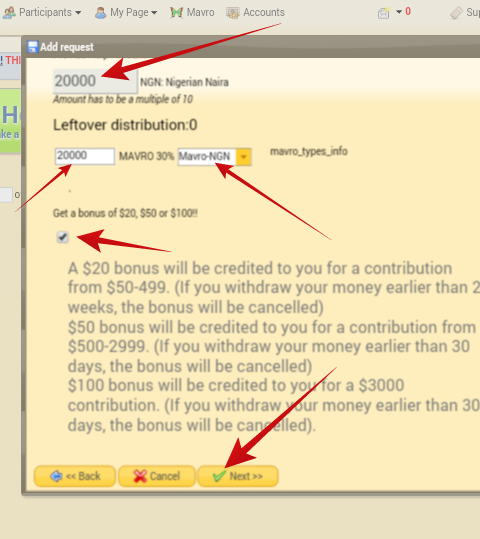 Like I said earlier, you can start MMM with any amount but if its below N20,000, you will only get the 30% interest but you won't get the mavro bonus ($20, $50, or $100). • N3M ( highest investment that can be made)= N3.93M total cash back in less than 2weeks. 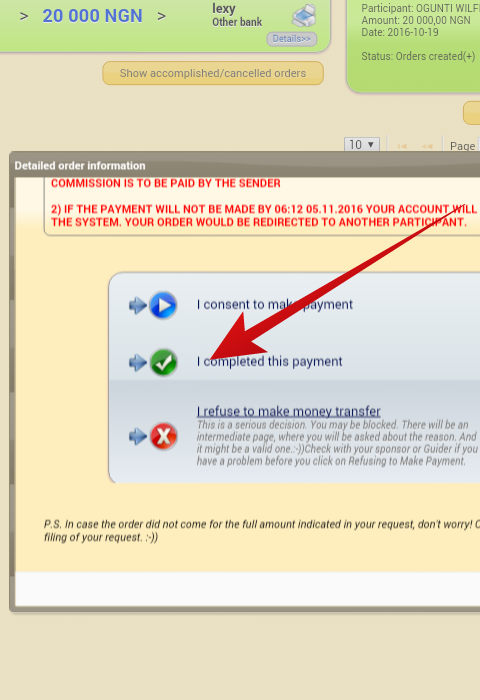 Like most online money making scheme, you can also earn big through referrals on MMM. 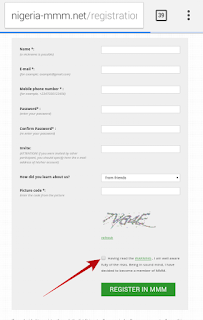 It offers 10% on every referrals, meaning if you refer someone, you get 10% bonus. But the referral must have provided help to someone at least once, to start earning from referrals. 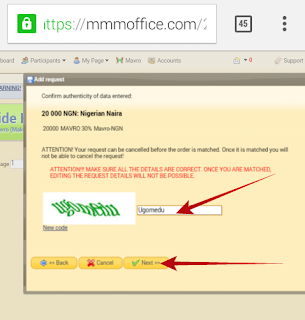 So u can't just open an MMM account and start referring people without first providing help. YES! I'm interested in joining MMM, how do I go about it? 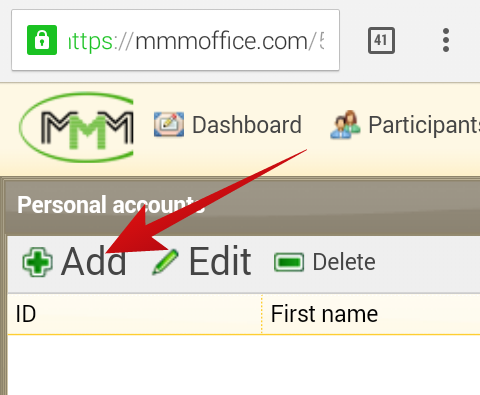 Some mistakes could be made during the signup and providing help processes on MMM by some people, but if you follow these steps, you won't have any troubles later on. 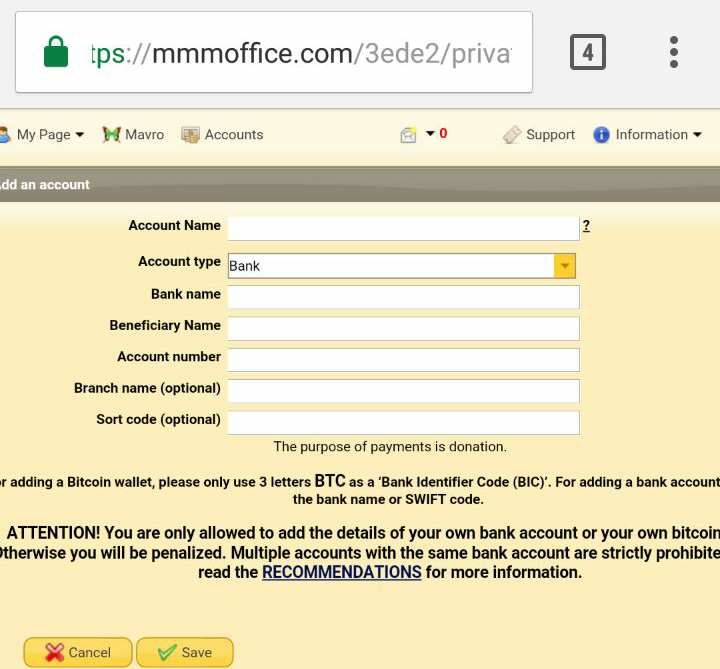 There are also different MMM sites for different countries, but don't worry as I'm here to guild you through all the processes step-by-step. 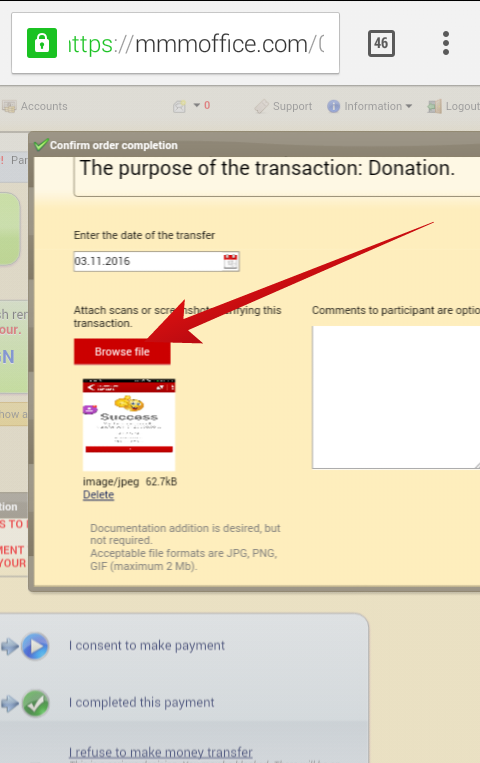 • On successful registration, click on Accounts at the top left. √ Beneficiary Name: you can also use your account name. NOTE: Do not put comma in the figure (50000). NOTE: Do not put comma in the figure. 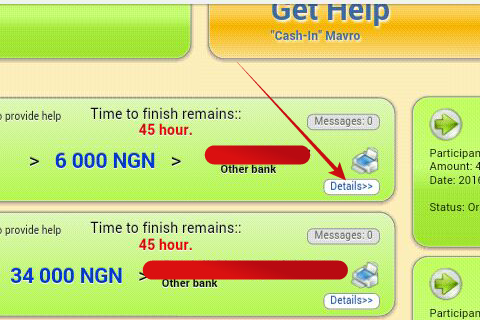 • Confirm that the 30% is in "Mavro-NGN"
• That's all, always check your account to see if you have been matched with someone to provide help to. • Click on “Details” at the tip of that order. • Click on details on that same order and Scroll down to the bottom of the page. You would see the following written at the top of that order; "you have specified that payment was completed" and once the receiver confirms your payment in the system, the statement becomes "payment confirmed". Then all you do is wait for the completion of your 30 days to get help. After providing help (invest), and uploading your proof of payment (POP)- snap and upload the payment teller, the next thing is to withdraw your money (Get Help), which can be done anytime within a one month period of providing the help. Note: it should not take more than 1 month before requesting for help. • Click on Mavro and click on "Available for Withdrawal" to know how much u can withdraw. • Now click on Dashboard. 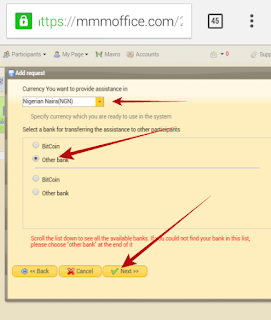 • Select the Mavro Amount that you want to withdraw, Click on “all” for each mavro amount and it will provide a total; or you manually enter the amount you want to withdraw. 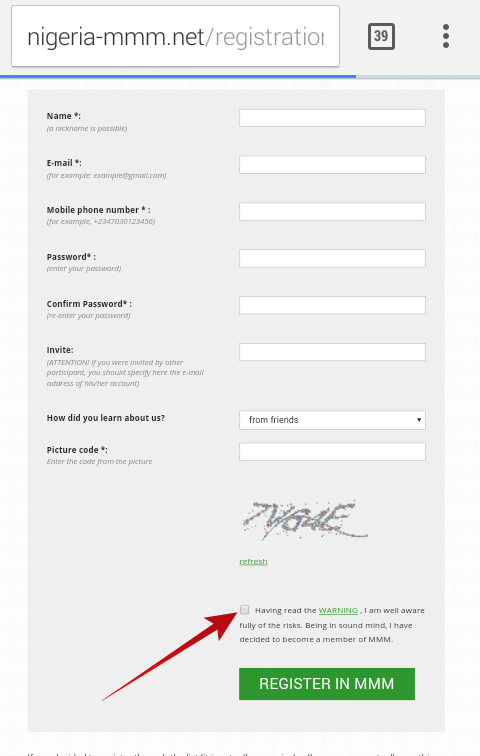 • Click on “Dashboard” to view the GH request. Most businesses has one form of risk or another, the only risk involved in MMM is the fear of it crashing someday ( maybe when people stops putting money into the system), that is why it's advisable to use any amount of money that won't cause your downfall if it collapsed. But I don't think this MMM system will crash in the next 6 Months or anytime soon. So why not take this opportunity and start earning instead of being doubtful. Rich Men take risks, nothing ventures , nothing gained. 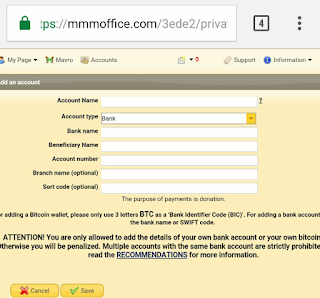 People including myself have been making cool cash from MMM and other online businesses, i had some doubt myself until i decided to try it out, and its been amazingly rewarding. I bet you will regret not joining MMM earlier when you start making your own money in just two weeks. If you encounter any issue on MMM or if you don't understand some things, just use the comment box below and you will be assisted ASAP. MMM has help me over the past few months. If there is anything i regret about MMM is letting the negative words of people about MMM discouraged me from joining MMM since. I PH 50,000 and got help of N72,000. MMM is real! Whether people believe it or not ,MMM is real. Thanks wil for introducing this to me. Please how do I become a guilder on mmm?